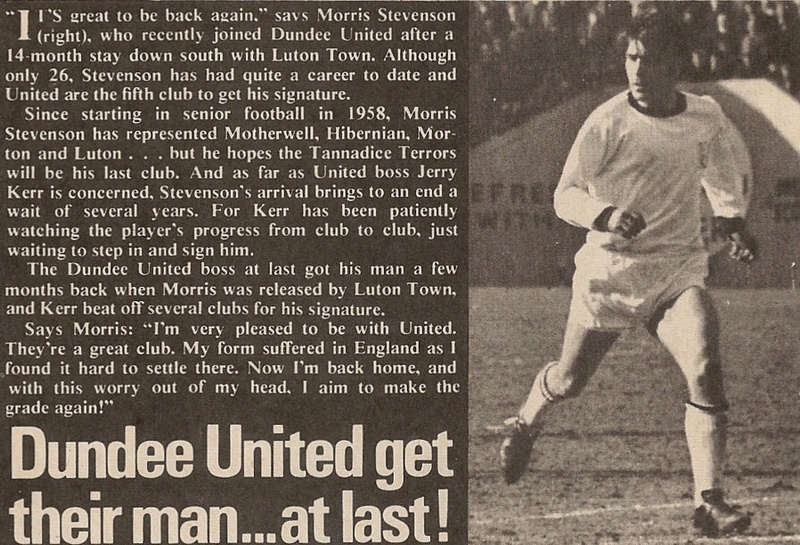 Morris had been with Motherwell, Hibs, Morton, and Luton Town before he joined United on a free transfer. 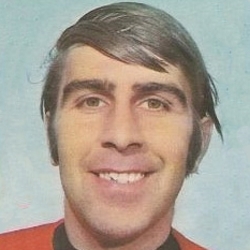 After an injury delayed debut, he remained with United for just over two years and was released at the end of season 1971-72 to join Berwick Rangers. Morris was born on this date in Tranent. 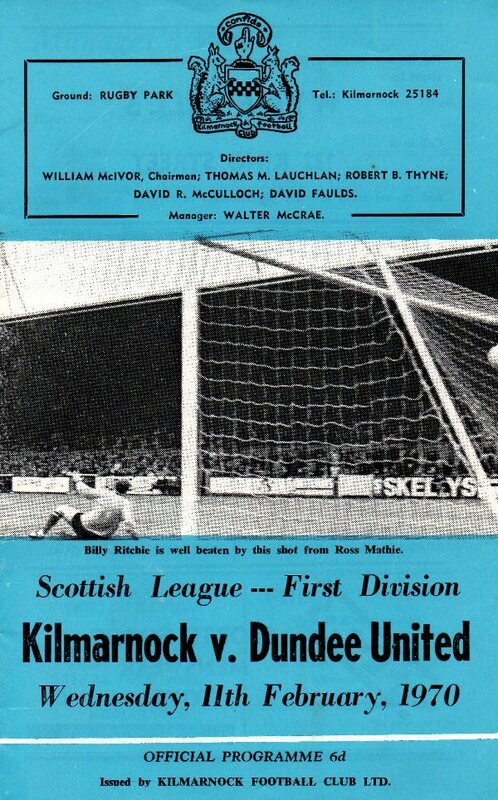 There was nothing very memorable about this mid-week visit to Rugby Park, other than for the fact that it was to be the last time that Jim McLean was to feature in a competitive match against the club he was to later manage. Having just completed a convincing win over Aberdeen, Manager Jerry Kerr had no hesitation in putting out the the same side for the difficult trip to meet in-form Hibs. And after only three minutes it looked to have been the right decision when winger Morris Stevenson latched on to a Holland cross to fire the Tannadice side ahead from ten yards. Former Dundee coach Jim McLean, who takes over on Monday as team manager of Dundee United, was with his new club for this match at Tynecastle. However, it was Jerry Kerr's final team selection before stepping up to General Manager after just over 12 years in the hot seat at Tannadice. United were unchanged from their previous game.